Mood: Feeling a little Orange. 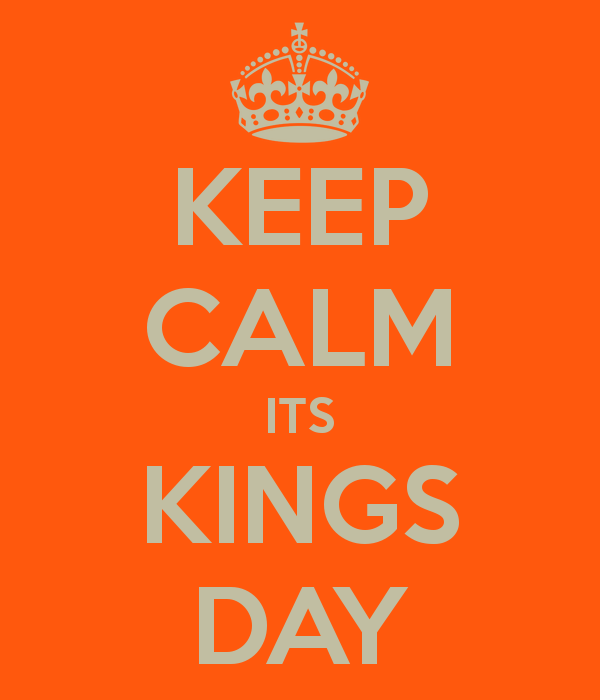 It’s Kingsday in the Netherlands. Now you might be like: What the hell is kingsday?! It’s the day we celebrate the king’s birthday. 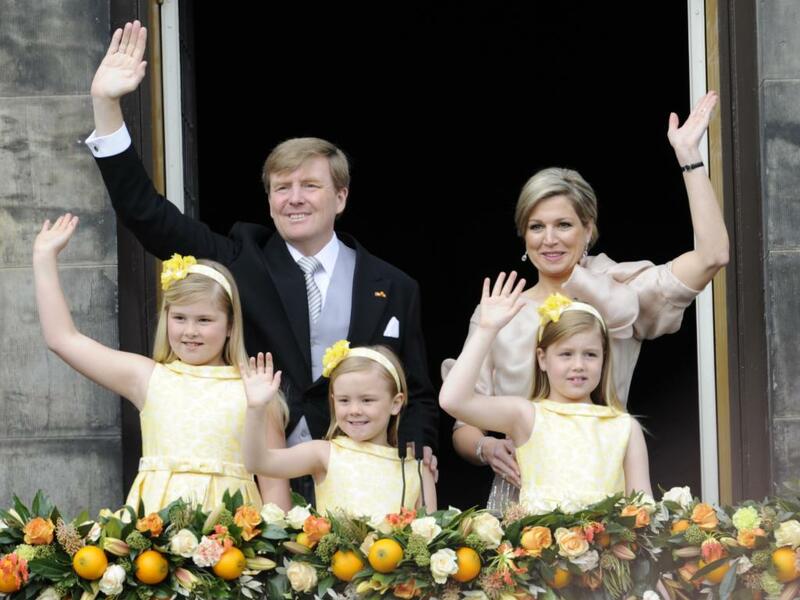 The royal family all dress up and go on this tour through a city in the Netherlands. 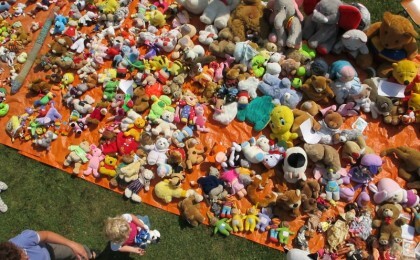 This year they were welcomed by the citizens of Dordrecht. It’s just a way to remind all the Dutchies who those people on our money are. Most people don’t even know that the Netherlands is a monarchy and I don’t blame them. We do have three really sweet princesses. They’re so adorable. Okay, now let’s get to the point, because this is NOT what Kingsday is really about. I mean it’s fun and all to watch the royal family wave and shake hands, but it gets boring after a while. 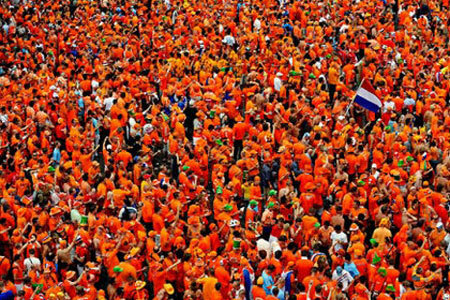 The real reason why the Dutch love Kingsday is ORANGE. Everyone dresses in orange clothing. It’s a horrible color for clothing. It’s just not flattering at all. But we don’t care!!! Kingsday is all about looking weird and going crazy. Proud to be orange! The ‘adults’ have another tradition. We get to drink and party and then drink some more!!! There are different festivals and parties happening. Every big city has its own traditions and festivals. You can do all sorts of things. While the royal family shake hands, we drink and share more drinks. It’s just a day to have fun and to be proud of our small little country. If you ever want to know what the Netherlands is really about, come visit us on Kingsday. Just don’t forget your orange outfit.